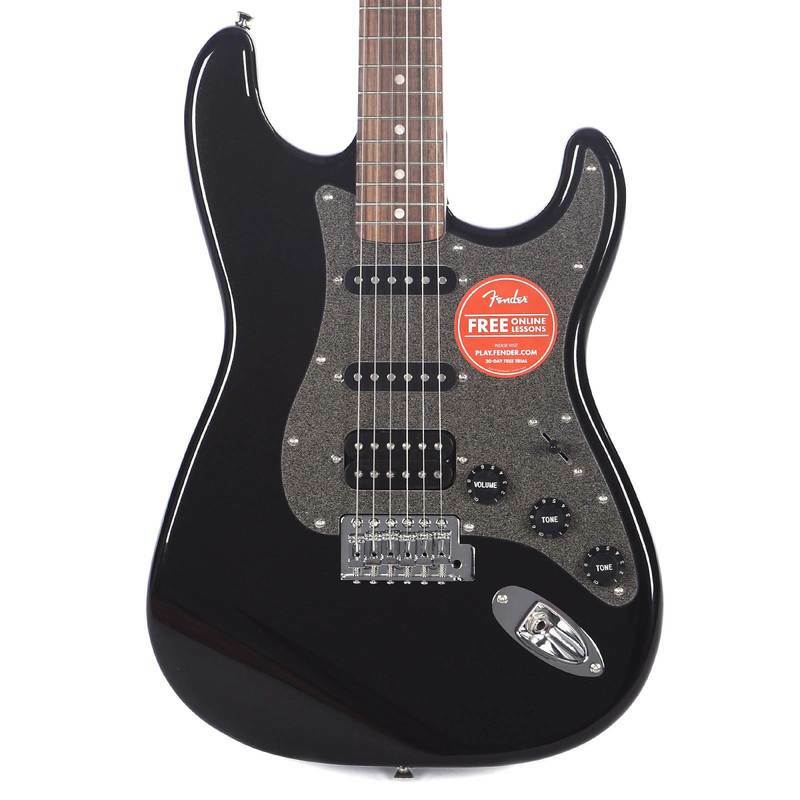 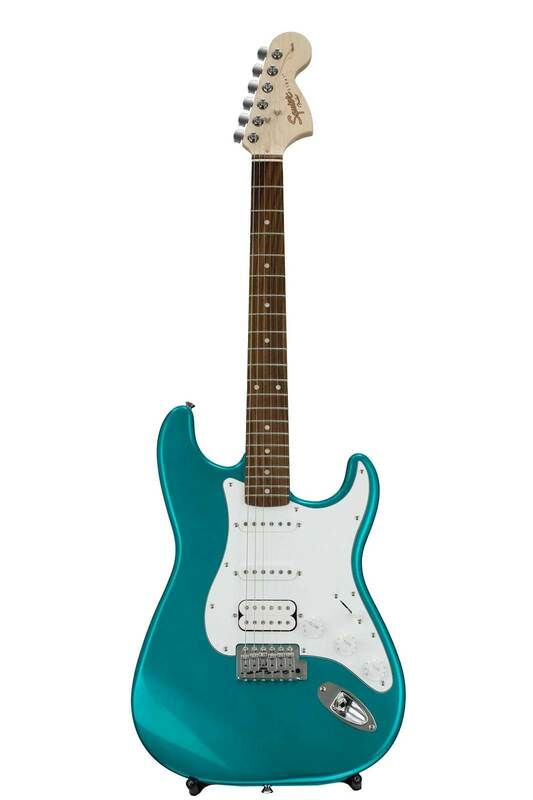 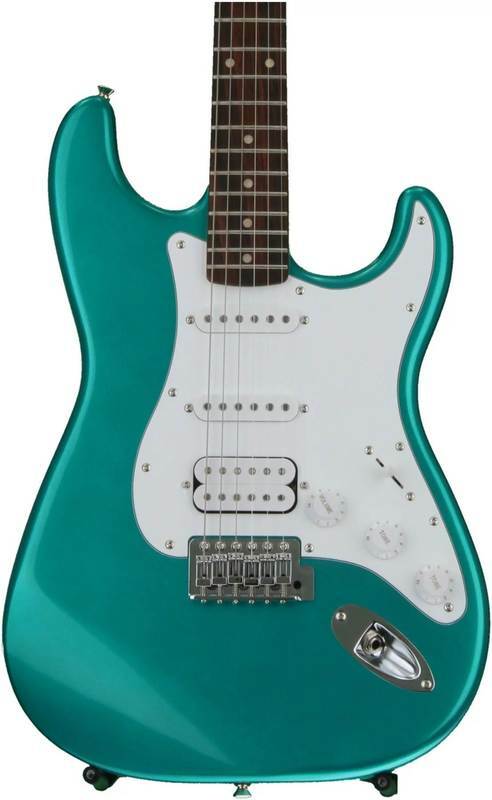 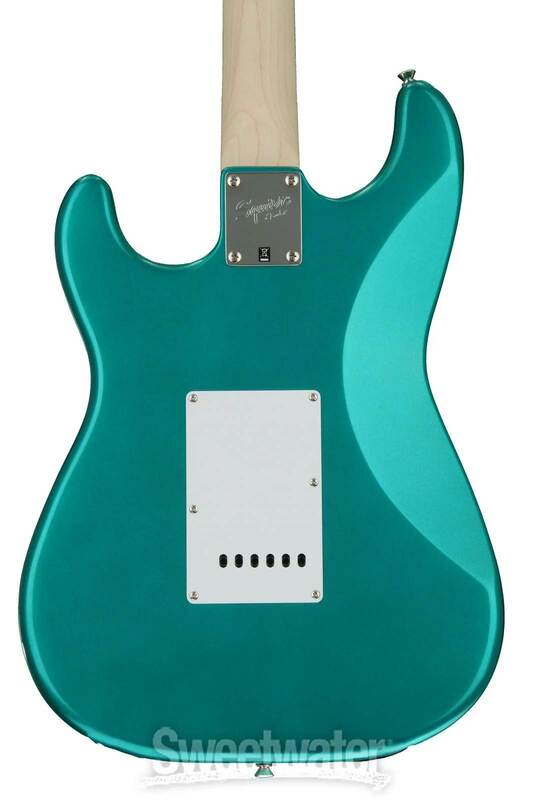 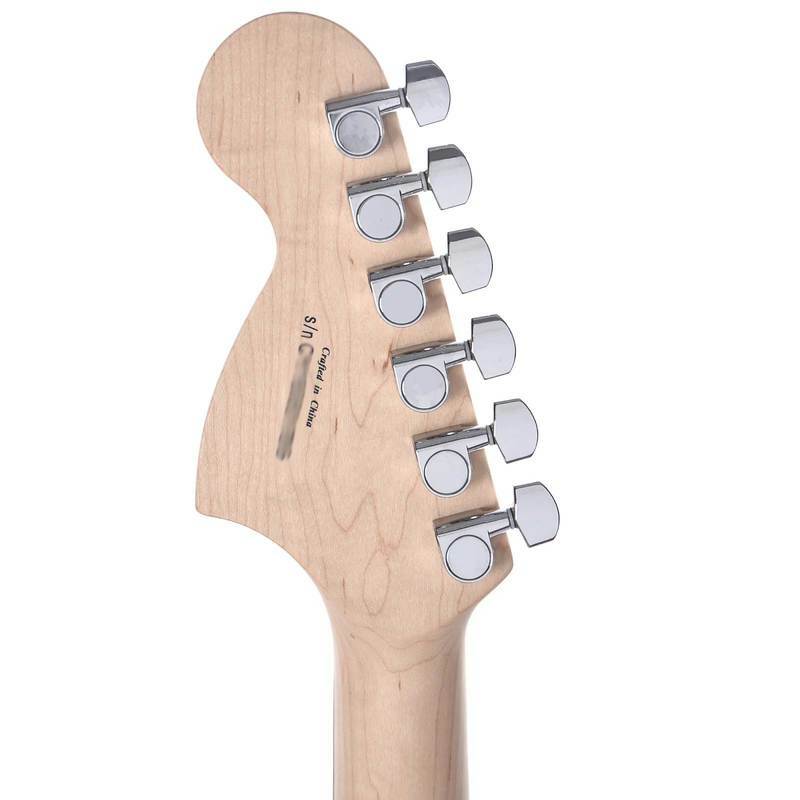 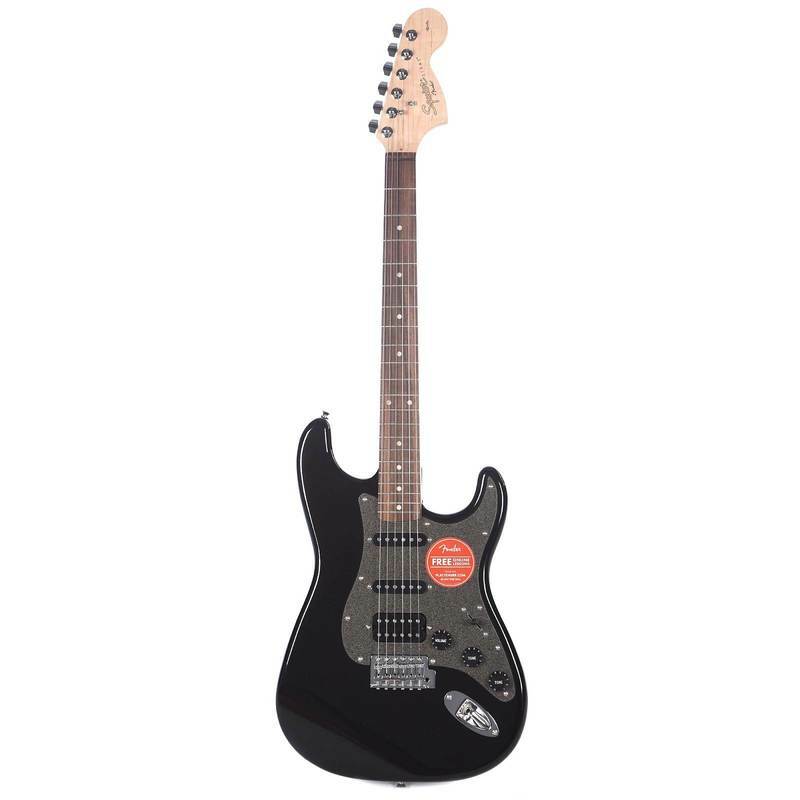 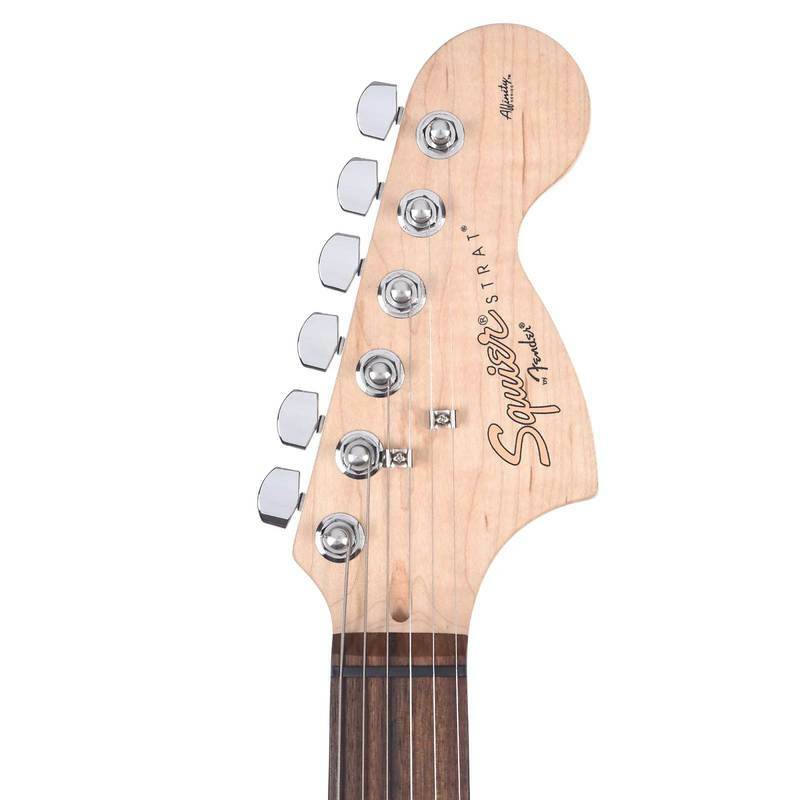 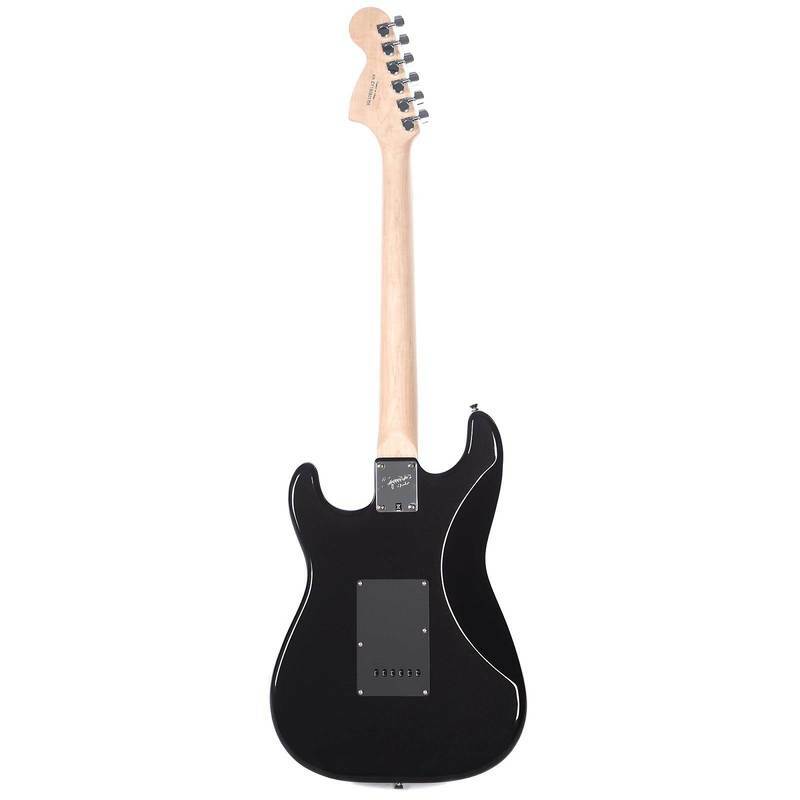 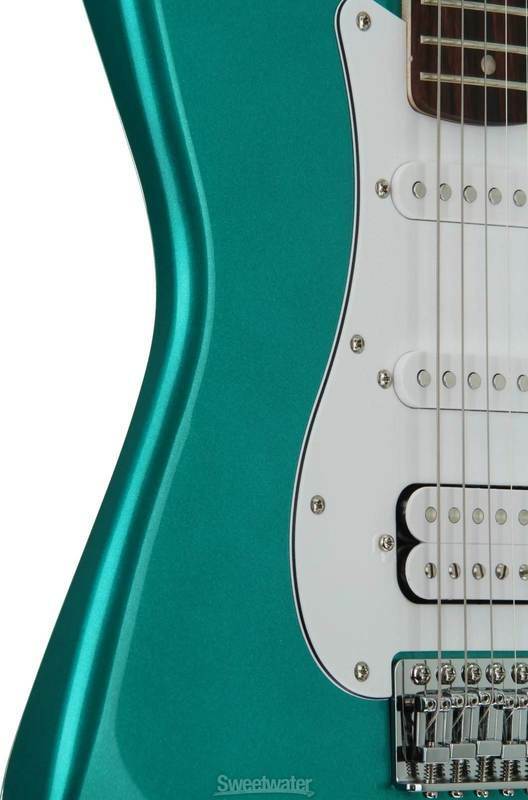 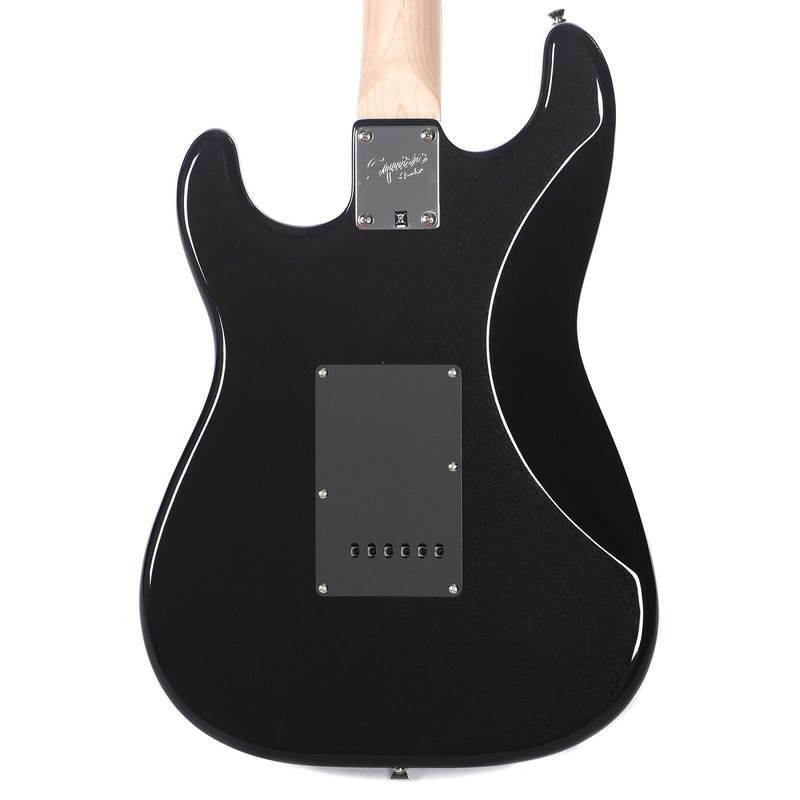 Squier Affinity Series guitars are the best value in electric guitar design. 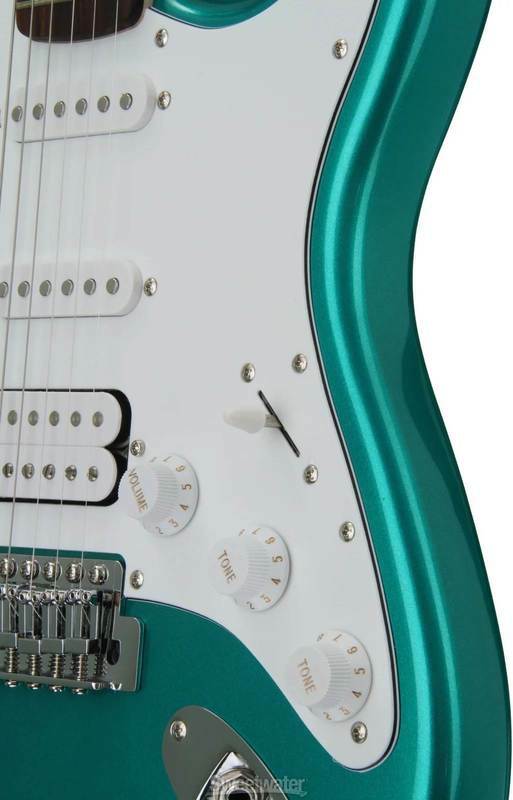 The Affinity Series Stratocaster HSS delivers solid sound and style, and new for 2013 are a two-color headstock logo, single-ply "platinum sparkle" pickguard, and eye-catching Lake Placid Blue, Olympic White and Burgundy Mist finishes. 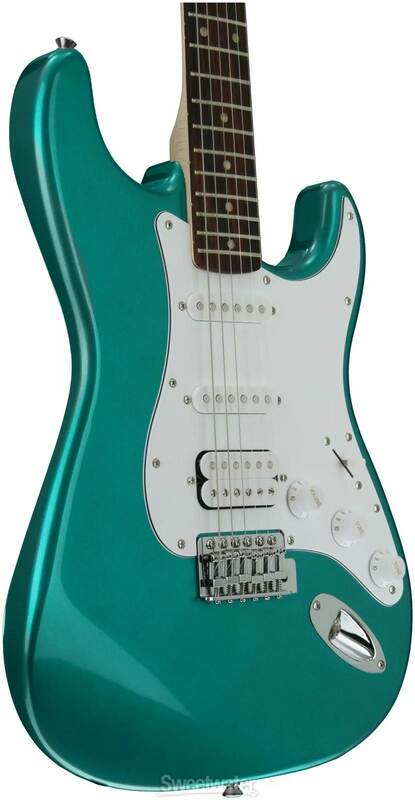 Other features include single-coil neck and middle pickups, humbucking bridge pickup, five-way switching, smooth-playing rosewood fingerboard with 21 medium jumbo frets, synchronous tremolo bridge and large ’60s-style headstock.